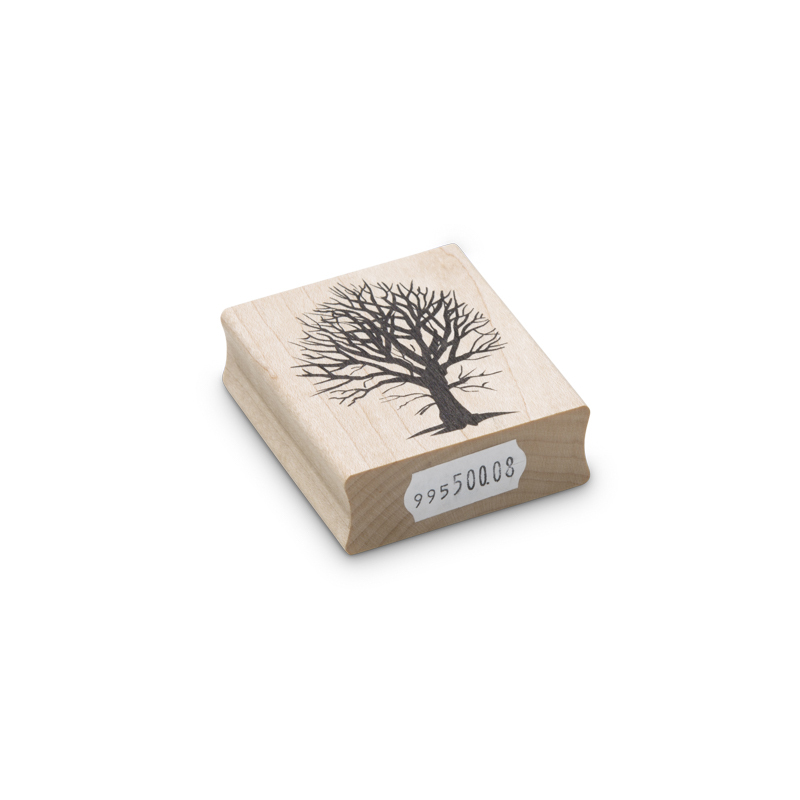 The bush tree wood block rubber stamp image works as both tree and as a bush when the trunk is masked off during the printing in your stamping work with encaustic art. Find many ways to use this in your simplest landscapes. 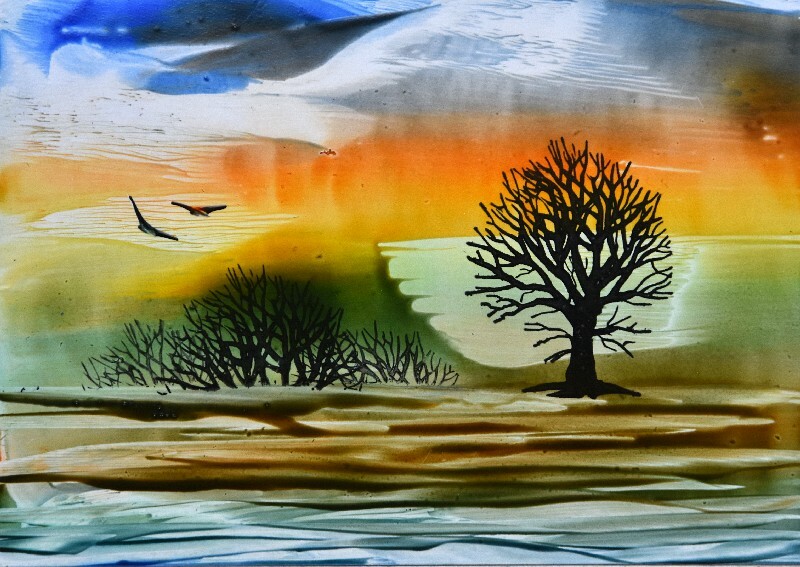 The rubber image works well directly with the molten wax too, so wax prints are another fun and creative option.